The Belmont Mansion, located at the heart of Belmont University’s campus, was recently named to a list of the grandest historic mansions in the U.S. The list was featured by USA Today and includes historic mansions from all 50 states in the country. 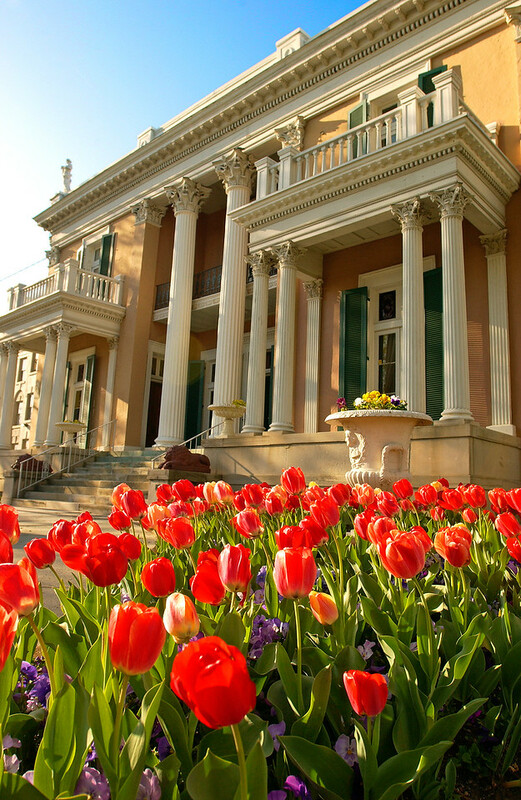 “We are very excited to be named the grandest historic mansion for Tennessee given the vast architectural heritage of Tennessee,” said Mark Brown, executive director of the Belmont Mansion. Historic mansions were selected for the list after a review of historical societies, museums and media sources. The Belmont Mansion was built in 1853 by Adelicia Acklen and is open for tours daily.